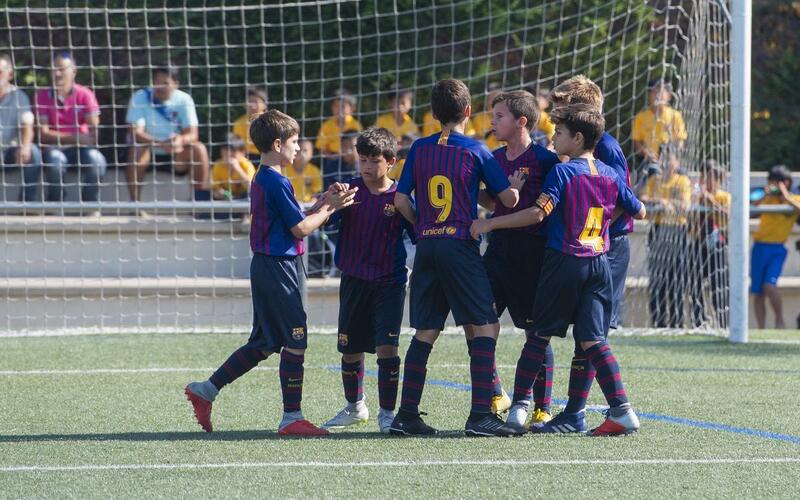 FC Barcelona's youth players continue to show off their skills in the beginning of the 2018/19 season, and the weekend of September 29 and 30 was no exception. Congratulations to all and keep up the hard work! Força Barça!